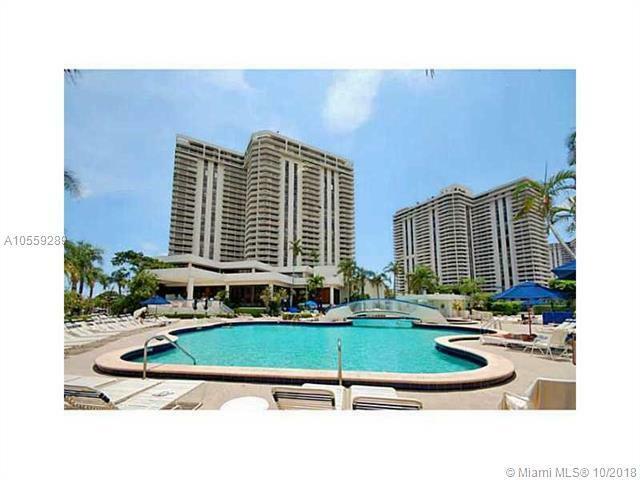 BEST PRICE .LUXURY TURNBERRY BUILDING. 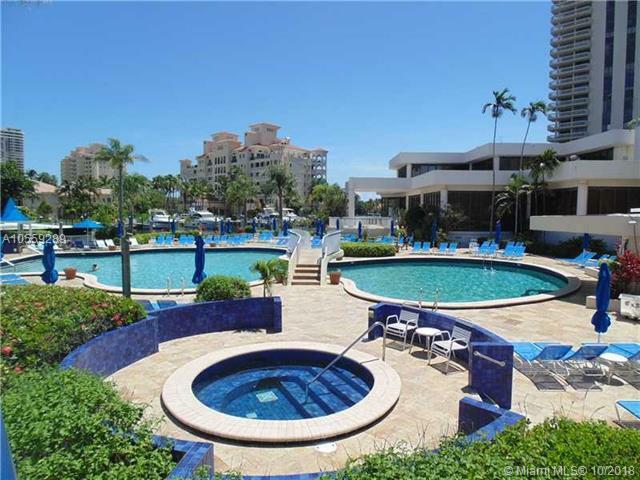 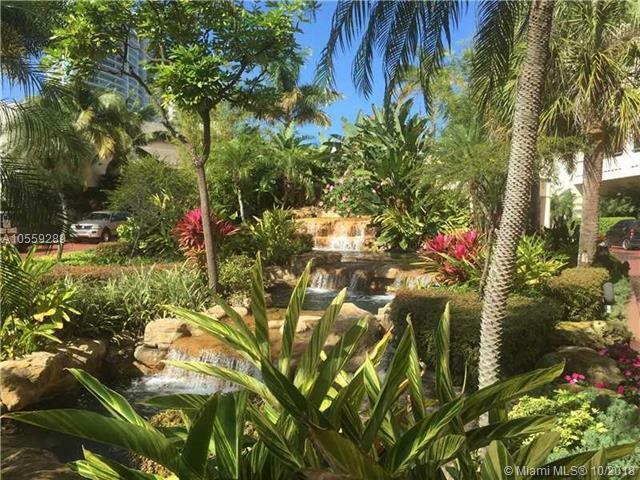 VERY NICE,LARGE TOTALLY REMODELED UNIT OVERLOOKING OCEAN,INTRACOASTAL ,GOLF COURSE AND CITY VIEW. 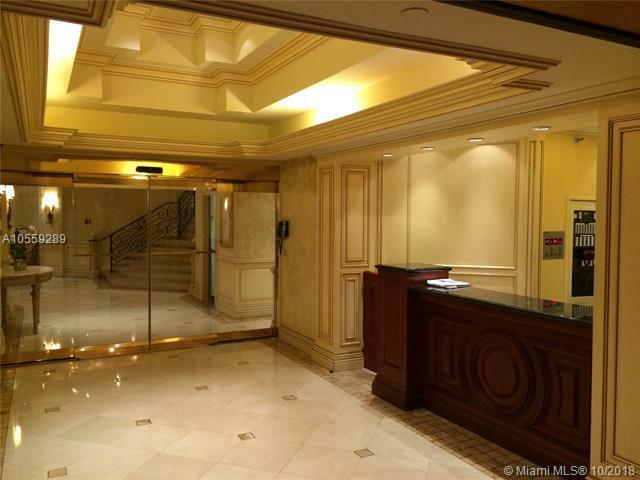 MARBLE FLOOR THROUGHOUT THIS 2 BEDROOM ,2 BATH, 1901 SF CORNER APARTMENT WITH LARGE BALCONY .AMENITIES INCLUDES ;GYM,BILLIARD ROOM,THEATER,KIDS ROOM,BUSINESS CENTER,PARTY ROOM, HEATED POOL,JACUZZI,RESTAURANT.ALSO COMPLIMENTARY YOGA AND AQUATIC CLASSES TWICE A WEEK.CLOSE TO FAMOUS AVENTURA MALL,MIAMI AND FT LAUDERDALE AIRPORTS,DINING,ENTERTAINMENT,WALKING DISTANS TO HOUSE OF WORSHIP, EXCELLENT SCHOOLS NEARBY.